SIGNALTEC CTS are optimized for wideband AC/DC-applications like range extension of wideband power analyzers. 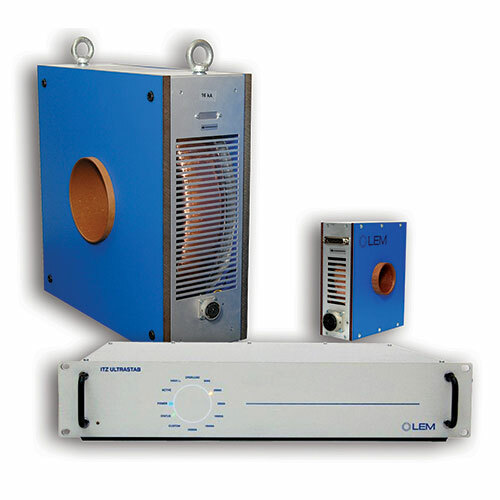 The LEM ITZ transducer family is developed for high precision DC current measurements like beam control and high current calibration. Due to the low bandwidth the transducers above 10 kA are not useable for AC signal analyis. 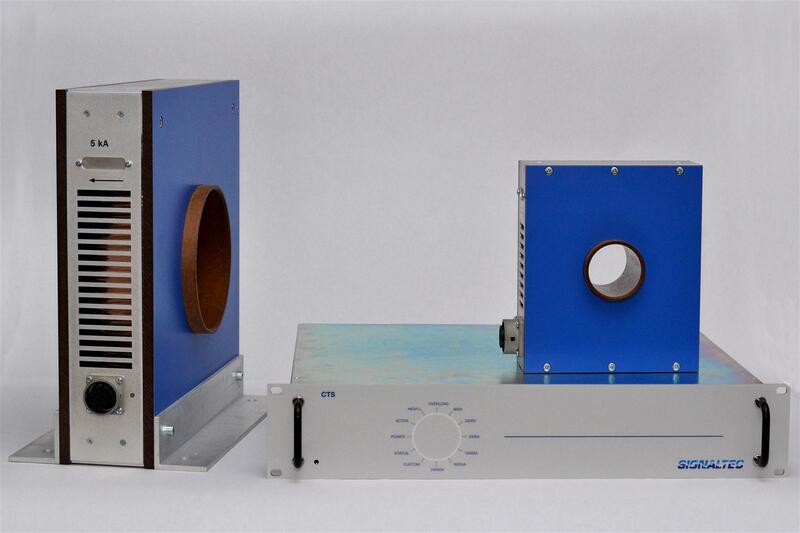 All sensors are available with optional voltage output. All current transducer components are for wideband, high precision AC/DC current analysis. Older types are specified for a maximum DC- or peak-current range, newer developments for a maximum rms range.